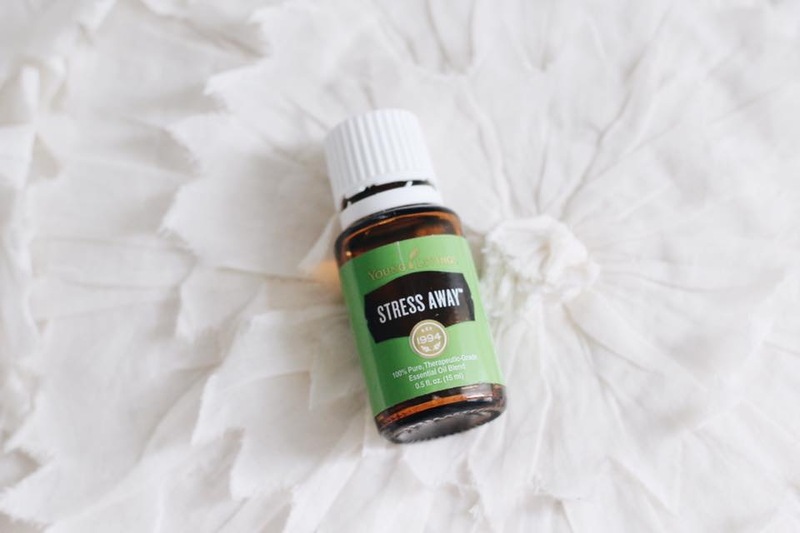 Essential oils, being mindful about my health, and using natural products has been a big part of my life for all sorts of reasons. I’ve seen the benefits. I also LOVE skincare, taking care of my body & soul, and meditating with amazing smelling oils. After a looooonnng period of overthinking (no surprise to those who know me), I decided I wanted to jump into the business side of wellness again. Read on for the longer version of my story. Or, if you’re ready to skip the background and just shop, please click here. I am far from perfect when it comes to living a healthy life. I really like donuts and I really do not like running. But, I do try very hard (most of the time). My journey began as a freshman in college. I went off to school like most of my friends did, but I was unhappy and restless from the first day. I dealt with a LOT of anxiety. It was a wrong fit right from the start. I don’t know if it was timing, environment, or what, but it only took one semester to figure out I needed to change it up. So, I enrolled in Esthetics school and my very young career, and my exposure to wellness, was off and running. I worked in a spa and for a couple of large natural skincare companies. There I earned my first management roles and traveled to learn about product and skincare. I learned at a young age about what’s in the products we put on our skin, in our bodies, and how that can impact us holistically. Ever the creative soul, my restlessness returned and I was ready to try on new career hats. I tried a few different things, but always maintained my interest and passion for natural products in my personal life. My anxiety has had its ups and downs. A heightened time was certainly when I needed new direction in college. I’ve had other times when it’s peaked as well. I’ve always found that it worsens when I’m out of balance-not taking care of myself, my body, my health. When I get away from practicing yoga, drinking enough water, eating greens….the basics….it gets worse. It’s something I have always battled and I’ve found that certain practices are really important to me. Now, as a mama, I am also constantly thinking about what my child is exposed to. With a bit of regrouping in my professional life, I realized I was craving being immersed in natural product goodness again and decided to bring this piece of my professional identity back into focus. Being outside, time with animals and nature, practicing yoga, meditating, and cleaning & clearing the air both literally and metaphorically are all of importance to me. If you are ready to explore what essential oils and natural products can do for you, go here. If you have more questions, seek out my posts on wellness & oils or get in touch! To enroll with my group, click here and make sure the number 17637935 appears in both the “Enroller” and “Sponsor ID” fields. Signing up as a MEMBER does not mean you have to sell anything. This just means you get 24% off the retail prices with your membership. When you sign up WHOLESALE, you will have the opportunity to join the business community of our team. It’s an incredibly supportive community with lots of business resources, so if you think you may want to go that route, I’m happy to share all the details. It’s been a positive force in my life. 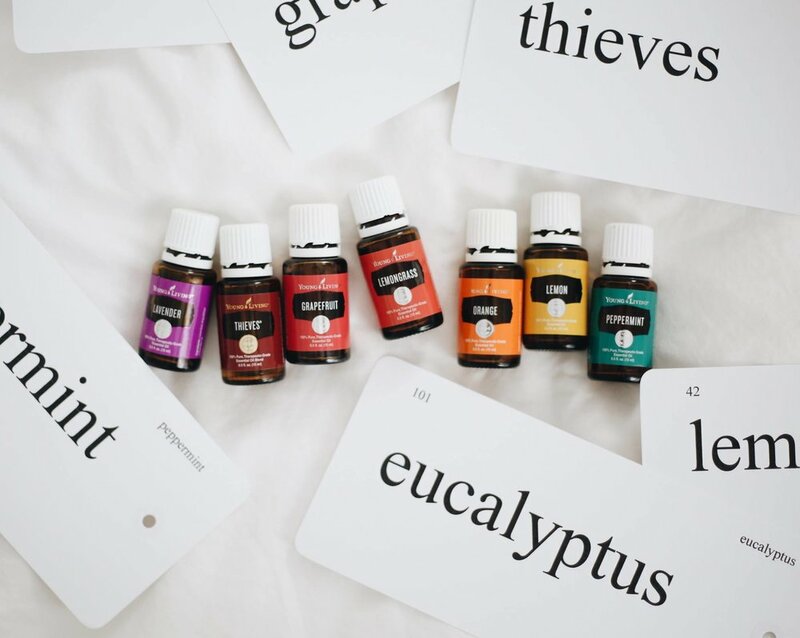 If you are interested in integrating essential oils into your life personally, I am here to help you navigate ALL of the many oils and products available and how to use them.